Our existing land inventory includes 5 distinctive locations. 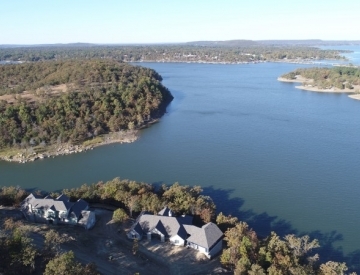 Four prime residential additions in the Edmond area with 90+ lots available and lake front property at our Eufaula location. 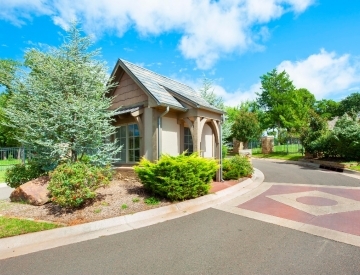 Lot sizes vary from 1/4 acre to 2.5 acres and prices range from $85,000 to $300,000. Autumn Ridge is an established, wooded, and quiet area located on the north side of Covell between Bryant and Coltrane in Edmond, OK. Deer Crossing is a gated community with easy access to I-35 located on Coltrane just south of Danforth and is within the Edmond Public School district. 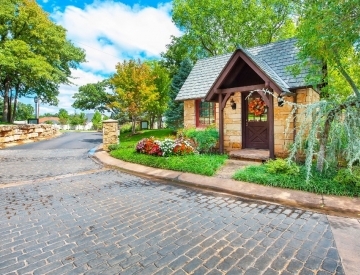 Nestled in a private, wooded area, Woody Creek is a gated community within the Edmond Public School distric and is located on Danforth just east of Coltrane. Eagles Cove has custom home sites available with 2+ acre lots and easy access to I-35. 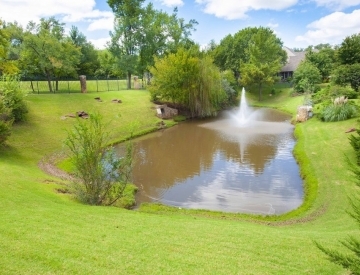 The gated entry and scenic pond provide a safe and welcoming entry for homeowners. 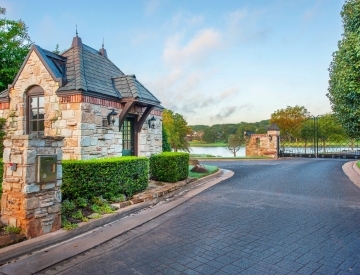 Edge Water at Lake Eufaula features a large, gated stone entry. Architectural diversity is encouraged: coastal, modern farmhouse, prairie, and more.